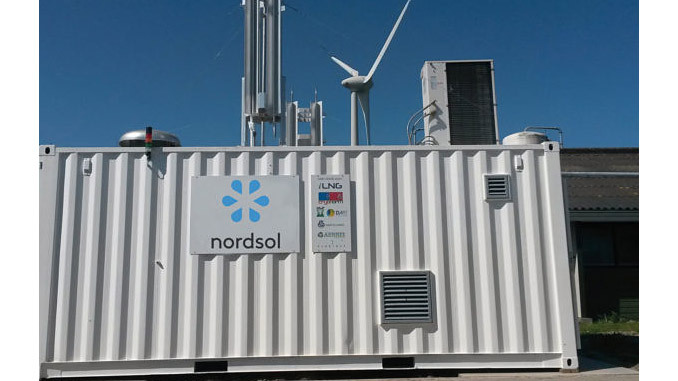 Nordsol’s new business concept combines its smart and patented BioLNG technology with long term BioLNG offtake agreements with key LNG traders, offering a new and solid monetisation route for biogas producers. The Shell Ventures minority investment will help fund Nordsol’s expansion from technology company into the full business concept of building, owning, operating and maintaining BioLNG plants together with biogas production partners. In addition to the benefits of BioLNG, the Nordsol process separates Bio CO2 for supply to consumers, resulting in a significantly reduced CO2 footprint. BioLNG has significant environmental advantages versus diesel and other available biofuels, making it the fuel of choice for long-haul, heavy duty transport. It has reduced CO2, NOx, particulate matter and engine sound emissions, and the Nordsol technology creates a pathway to net zero emissions immediately with BioLNG as a 100% substitute to LNG. The growing LNG fuelling station network and fleets of LNG powered trucks and ships create higher value market for biogas than production of power or grid feed-in that is the norm today.